Revitalization of rural towns takes more than just money. It requires a vision and a holistic approach that galvanizes stakeholders around an opportunity to leverage its assets, such as outdoor recreation, as a basis for economic development. 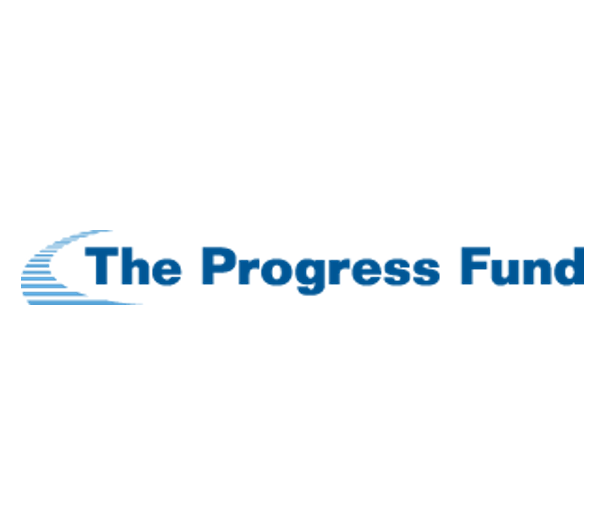 The Progress Fund is a nonprofit Community Development Financial Institution that started in 1997 to lend to small businesses serving tourists in rural areas. Often, these small businesses are overlooked, or even worse, dismissed by traditional lenders and banks. The Progress Fund serves small businesses in Pennsylvania, West Virginia and Maryland, often in towns along bike trails or gateways to natural resources. From the beginning, the Fund also provided financial coaching and supported research on the economic impact of tourism, local agriculture and bike trails. Recognizing that an adequate source of small business funding alone is not sufficient for a community to capture tourism as a new economic opportunity, the Fund expanded its services over the years to provide far-reaching support for regional economic development strategies. To that end, they developed the Trail Town Program® and a Real Estate Development Initiative to encourage economic growth in rural towns. The recreational asset at their doorstep is the Great Allegheny Passage, a nationally and internationally recognized bike trail. West Newton, Pennsylvania serves as a good example to demonstrate the impact of The Progress Fund’s comprehensive support for regional economic development through tourism. West Newton is a town with some 2,500 residents in Westmoreland County. Today, this charming destination is worth a stop or an overnight stay along the Great Allegheny Passage, a 150 mile long, non-motorized trail from Pittsburgh, Pennsylvania to Cumberland, Maryland; built mostly on abandoned rail beds. The town always had a sense of place and great people; however, when manufacturing of paper, radiators and boilers seized or left town, commercial real estate started to deteriorate. Hence, while West Newton is ideally located 34 miles or about a one day bike ride from Pittsburgh, it lacked accommodations, dining and shopping opportunities to make it a desirable overnight destination for long distance riders or as a trailhead for day trippers. 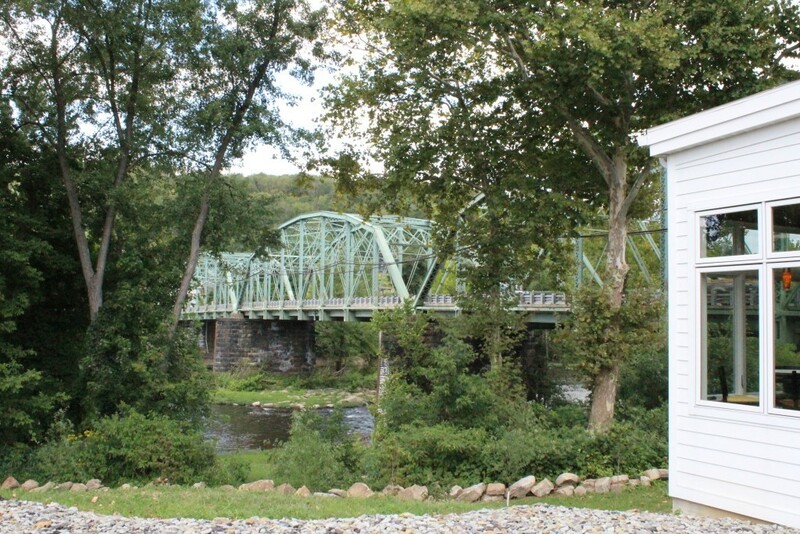 The Progress Fund worked with local stakeholders such as Downtown West Newton Inc. to redevelop not only the western part of town where the bike trail runs along the Youghiogheny River and past a residential area, but also the eastern side of the river connected to the trail by a historic highway bridge. The Fund helped to create a welcoming public space at the bridge, which is the entrance to the core of the small commercial district. First, rural travel and tourism entrepreneurs often have a hard time obtaining funding from traditional lenders for their restaurant, bed & breakfast or outdoor sports ventures. This lack of access to funding created a considerable risk of not only hurting economic opportunities for that one business, but also of limiting the overall economic development of the town. Too often, traditional lenders do not understand the collective and concerted efforts needed by many stakeholders to create a desirable destination experience. Second, the development of several bike trails in Pennsylvania, West Virginia and Maryland provided an opportunity for rural towns; however, it also created the challenge of incorporating stakeholders beyond traditional travel and tourism businesses. Oftentimes, there was resistance in towns unaccustomed to tourists, especially young and active outdoor enthusiasts. At first, some stakeholders were unwilling to collaborate due to concerns that bicyclists would bring crime to town. In other words, non-tourism businesses and lenders lacked an understanding of the value of tourism and the need to collaborate to provide guests with sought after experiences. Third, despite investments along the bike trails running through town, some towns faced the challenge that parts of town, such as their main streets, were not directly next to the trails or not appealing to bicyclists. This was often the consequence of abandoned and desolate structures at the town’s entrance that had bicyclists turn around prematurely. As such, there was a need to redevelop real estate, especially abandoned properties in key locations. The Progress Fund was created in 1997 to provide rural small businesses in the travel and tourism sector with access to funding. Providing loans to this underserved group of small travel and tourism businesses was the primary activity for many years. To better support entrepreneurs and to instill long-term success, The Progress Fund provided business coaching along with their loans, which are typically between $50,000 and $350,000. 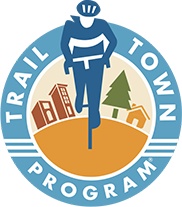 In 2007, to support bike trail driven revitalization efforts in rural towns, The Progress Fund launched the Trail Town Program®. This program takes a regional approach to not only connect towns to the trail, but also to encourage and support collaboration among neighboring trail towns to develop the region collectively for broader impact. Then, in 2010 the Real Estate Development Initiative was launched to take the lead in revitalizing and developing rural towns. With this initiative, The Progress Fund purchases and rehabilitates key properties to provide entrepreneurs with new homes for their businesses and to show the public what investment and revitalization can do for their community. Combined, these three activities enable The Progress Fund not only to support often underserved tourism businesses in rural areas, but also to develop and implement a regional economic development strategy built around outdoor tourism. Specifically, The Progress Fund works with stakeholders in rural towns to help them cater to modern bicyclists that expect more than just room and board when staying in or passing through trail towns. As of March 31, 2018, The Progress Fund provided 512 loans totaling $67.4 million to 310 small businesses which created or retained 3,861 jobs. The Progress Fund’s primary mission of providing loans for underserved businesses is clearly fulfilled, as 75% of its borrowers reported that their success would not have been possible without The Progress Fund’s help. Additionally, the Fund’s loans enabled its borrowers to purchase and redevelop 193 properties to support broader community goals. The Progress Fund hopes to inspire communities in other areas to learn from its experiences and build their own sustainable outdoor tourism communities. Case in point, West Newton today is a thriving small rural town and a popular trailhead along the Great Allegheny Passage bike trail. The Progress Fund has made ten investments in town, from bed & breakfast properties to a town square and kayak retailers. For its work, The Progress Fund received several awards and recognitions spanning from historic preservation and urban development to tourism and entrepreneurship, which were all well deserved. Urban Land Institute – Jury Award – Flyover of West Newton, PA. Video credit: Pittsburgh Propeller Heads.